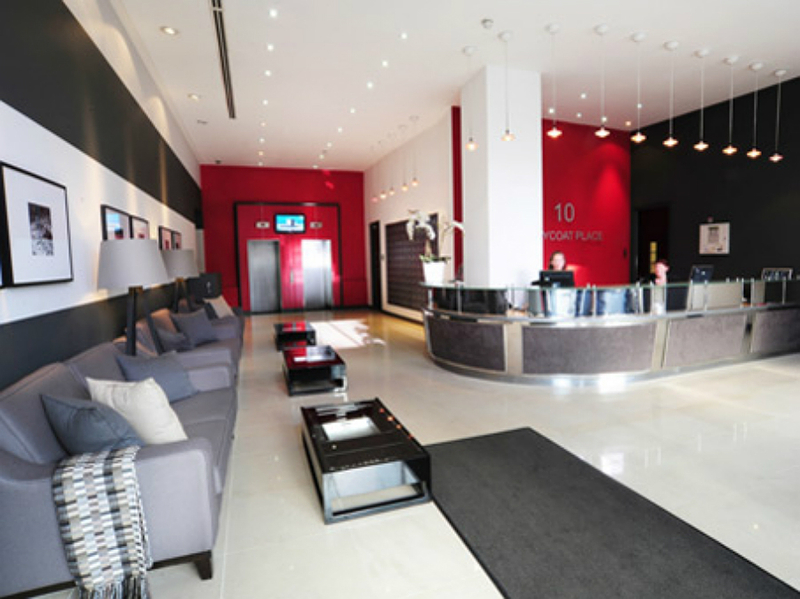 If you’re looking for a space close to the government office, Westminster and Victoria are perfect places to choose. The Peak is one of the landmark buildings within Victoria, offering occupiers an unrivalled location immediately opposite the Station. 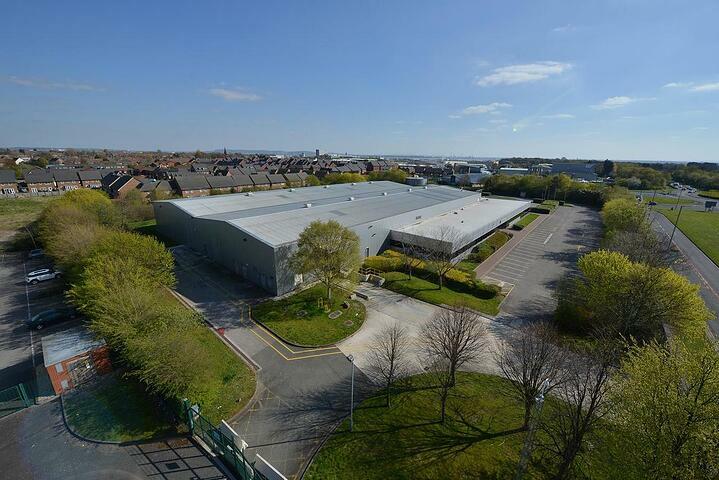 It provides superb quality Grade A office space and an outstanding reception and shared areas. 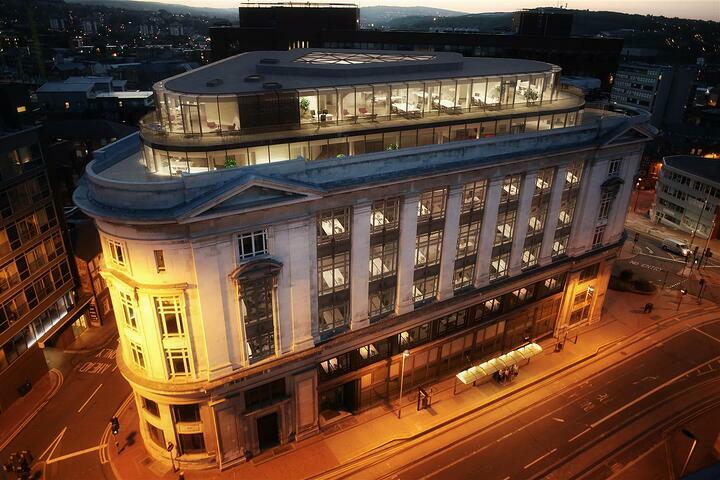 This 10,818 sq ft 4th floor office is presently arranged as a mix of open plan and cellular. However, the layout can be changed and adjusted to the needs of a new tenant. 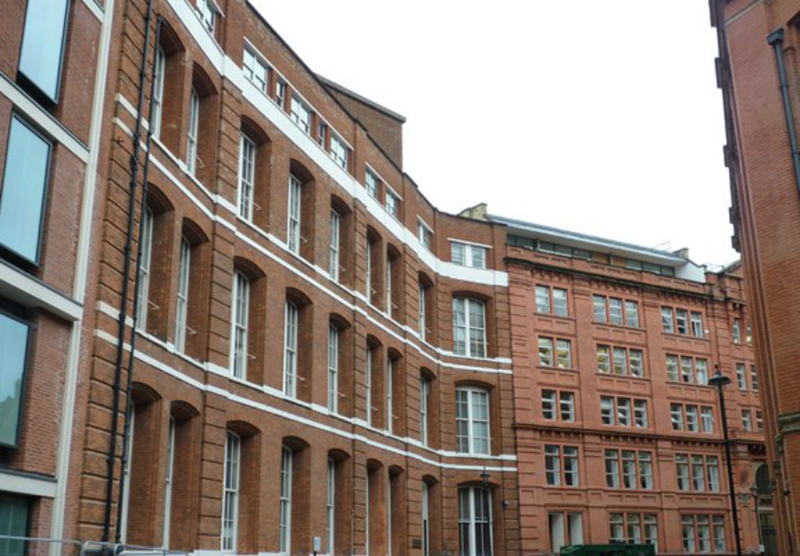 Located a stone’s throw from both the Victoria Rail and Underground Station and St. James' Park Underground Station, 10 Greycoat Place offer flexible office space ranging from one person spaces to an entire floor for larger companies. With an on-site underground car park, the office building could be a perfect choice for those who commute to the city by car. The office comes fully-furnished and equipped. You can simply turn up, plug in and start working. The property is located on the east side of Francis Street, close to the junction of Howick Place. Victoria Retail and Underground Station is located within 300 meters from the property, providing excellent transport links. Plus, St James’s Park Underground is only a short walk away too. There are numerous shops, bars and restaurants in the surrounding area including extensive high quality amenity offerings at Nova. The office space enjoys plenty of natural light, quality fit-out and air conditioning (indispensable from these summer heatwaves). In addition, the property has a manned reception. 123 Victoria Street is an award-winning Grade A office building situated in the heart of London’s Victoria. The building has recently gone through comprehensive refurbishment. Victoria Station is a 3 minute walk to the north, whilst the superb amenities of the Nova Food Quarter, Cardinal Place and Victoria Street are equally close by. 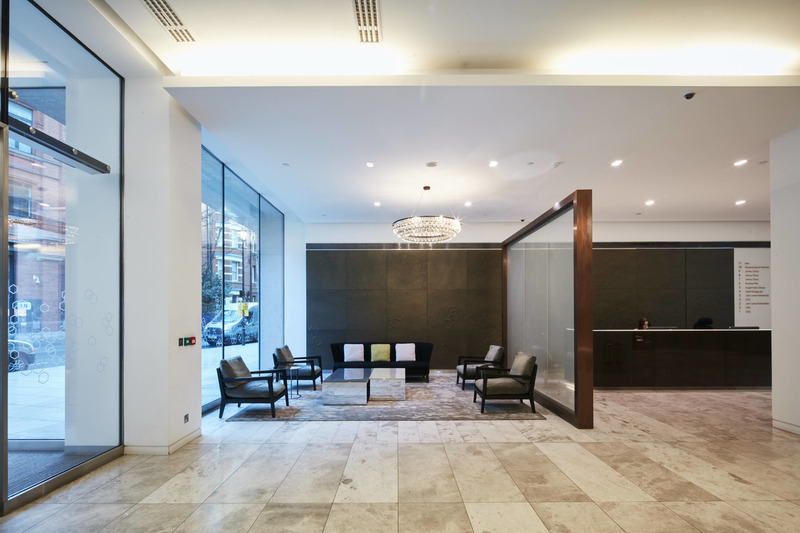 The beautifully designed reception area provides access to the floors via a bank of 6 lifts. There are a large number of cycle racks in the basement, along with a limited number of car parking spaces. Your staff into cycling or running will have access to high quality shower and changing facilities. Tweet us @realla_co to let us know which one is your favourite.